In the 28 years since the first publication of this book it has become the standard text on the course of social policy and social ideas in Britain since the Industrial Revolution. 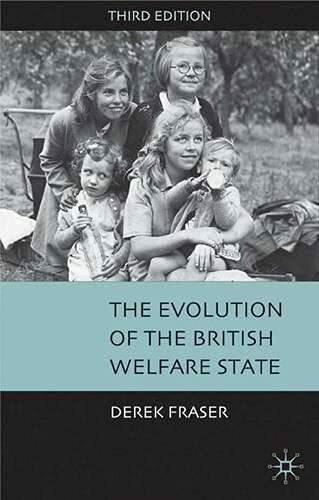 Derek Fraser has again fully updated and revised each chapter in the light of research and has added a whole new chapter on the first half century of the Welfare State, taking the story up to the Blair government. The book contains useful appendices of contemporary documents and an updated bibliography of the subject. DEREK FRASER is Vice-Chancellor of the University of Teesside. He was formerly Professor of Modern History at the University of Bradford and Professor of English History at the University of California at Los Angeles.